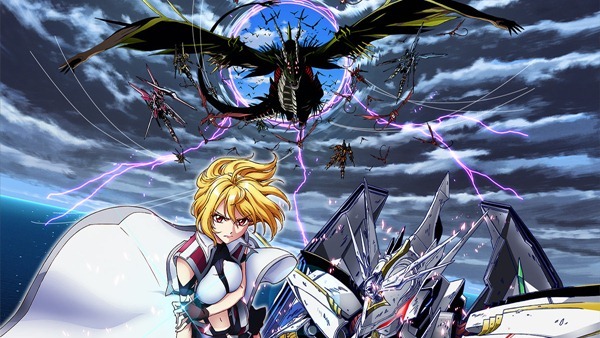 Cross Ange have Dragons and Meccha, in other words, a perfect formula for a good anime. 😉 So of course I want to give a look in this anime. First princess of the Misurugi Empire, Angelize. As with everyone else, she also had no wants or worries. She was celebrated by the people of the empire, and was supposed to wear the crown. However, she realizes the shocking truth that she is a Norma. “Norma”: An irregular existence that cannot use Mana, and are treated as heretics and as “things” rather than people. Having everything stolen from her, she isolates herself on a remote island. What was waiting for her there was a fateful meeting with a group of Norma girls who know nothing but battle. The girls spend their days riding humanoid robot weapons called “Barameiru” hunting giant dragons that have come from another dimension to invade. 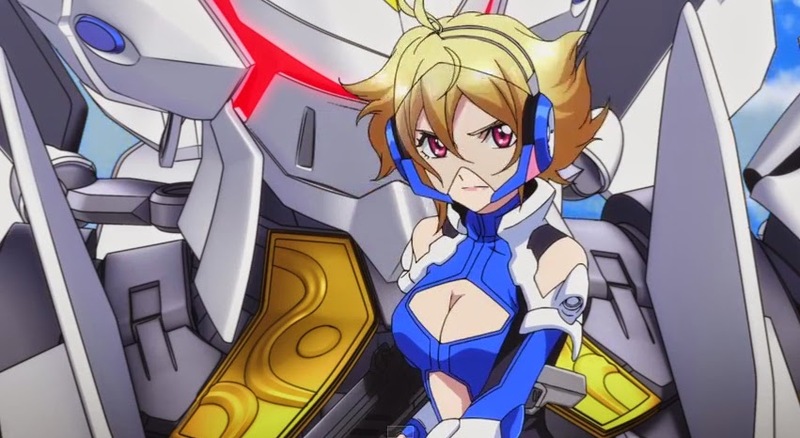 Having her name taken from her, what will soldier Ange see at the end of the fight? What can she believe in? What will she obtain? The story of a single girl’s fortitude starts now. 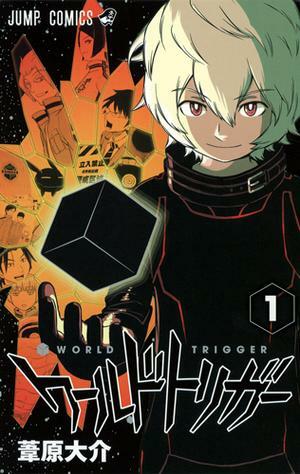 World Trigger, also known in short form as WaTori, is a manga series written and illustrated by Daisuke Ashihara, and serialized in Weekly Shōnen Jump since February 2013. 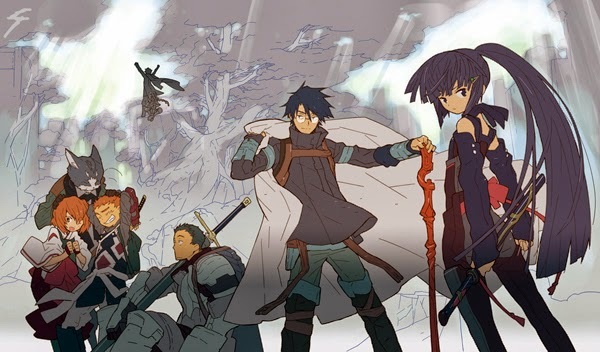 I just read the first volume of the manga series and that is great reason that makes me believe the anime version will be really good and certainly I want to give a look on this one. 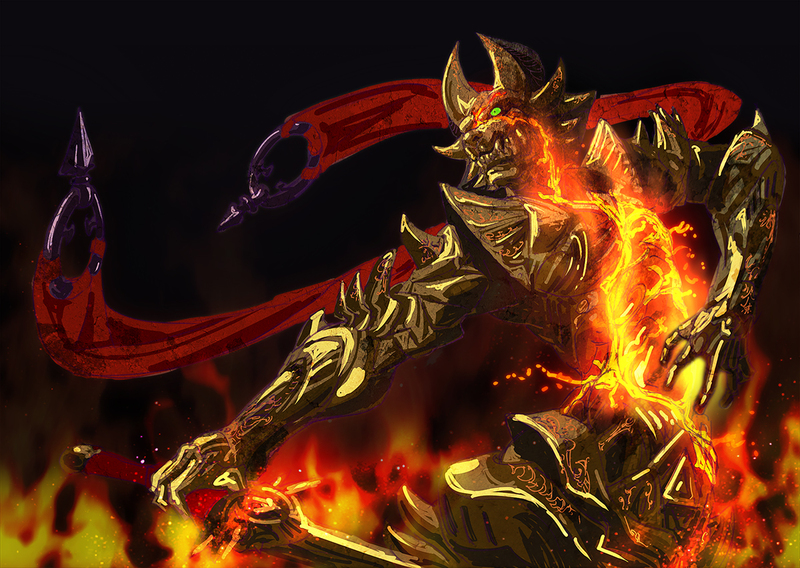 Garoo: Honoo no Kokuin or Garo: The Carved Seal of Flames is an interesting anime based on the Garo tokusatsu television drama series. 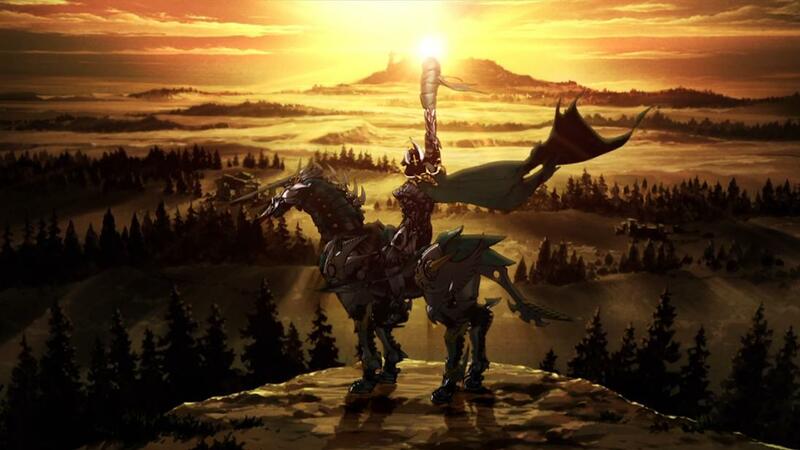 So if you have watched Garo tokusatsu before, maybe you should try give a look on this Anime version, despite be a lot different. 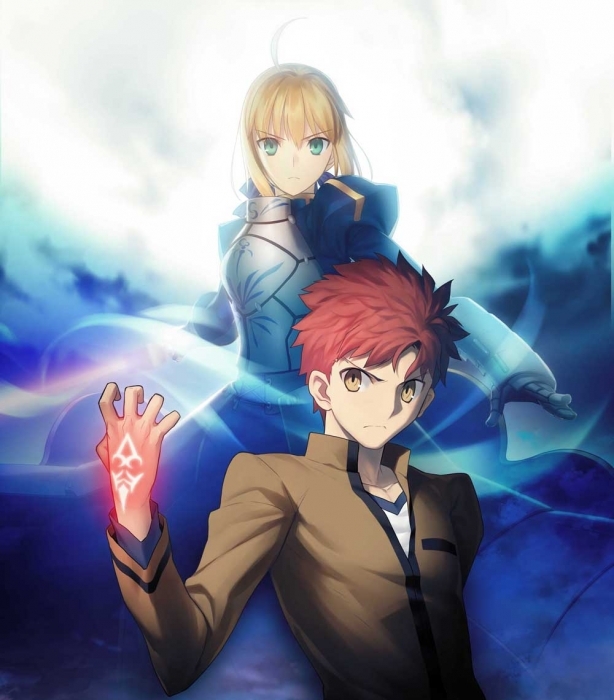 Fate/stay night chronicles a two-week period in the life of the protagonist Shirō Emiya, an amateur mechanic who attends a school named Homurahara Gakuen in Fuyuki City, Japan. The story primarily takes place at and around Shirō Emiya’s house, which acts as their base location in the Holy Grail War. Outside of Shirō’s house, frequented locations include the Homurahara Gakuen high school, and the Ryūdōji Temple. The main reason because I plan to pick this anime to watch is because I really enjoyed the first version of Fate/stay night and Fate/Zero (the prequel), and one more thing, I think there is a plan for a “sequel” of this main series based on Unlimited Blade Works, and watch this version of the anime could be better to prepare for it. I’m really curious to watch Kiseijuu (Parasite), it is based on Iwaaki Hitoshi’s science-fiction horror manga by the same name, besides is a “horror” manga it is not really gonna scare you. 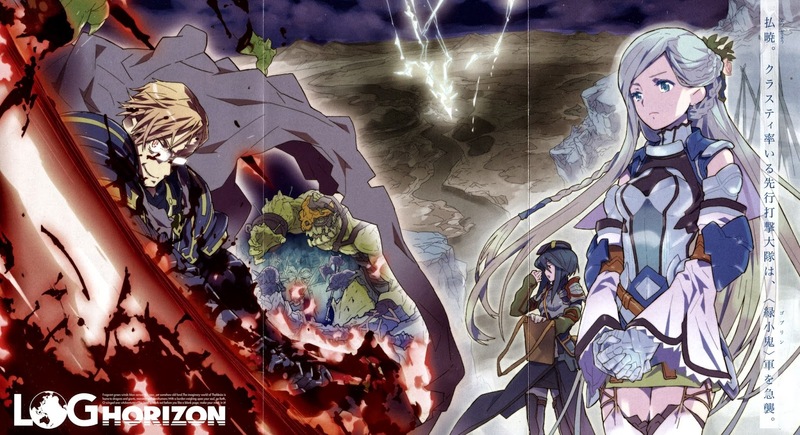 I really enjoyed the manga version it is pretty fun and amazing, have a lot of interesting characters with really different and creative “parasites”. I think it really worth to watch. 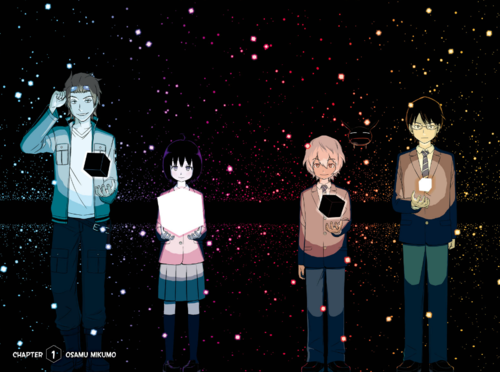 The 17-year-old Izumi Shinichi lives with his mother and father in a quiet neighborhood in Tokyo. One night, worm-like aliens called Parasytes invade Earth, taking over the brains of human hosts by entering through their ears or noses. One Parasytes attempts to crawl into Shinichi’s ear while he sleeps, but fails since he is wearing headphones, and enters his body by burrowing into his arm instead, taking over his right hand and is named Migi. 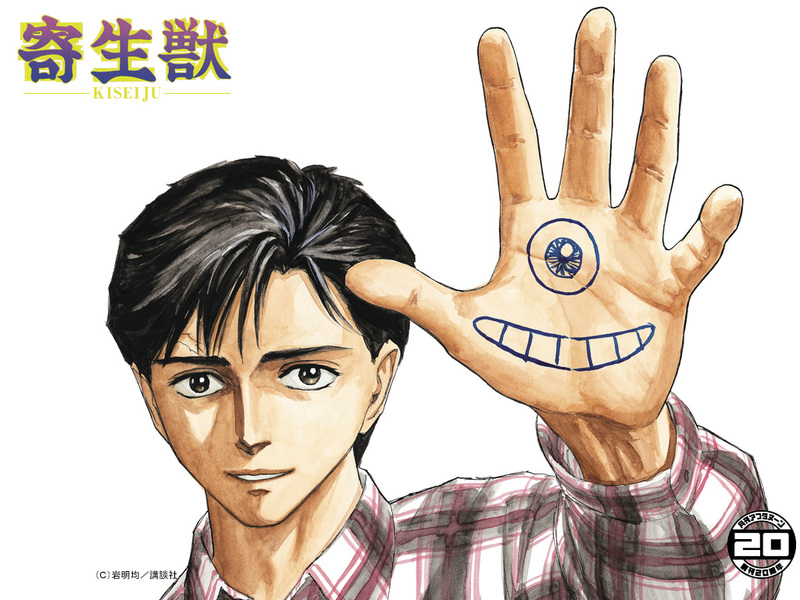 Because Shinichi was able to prevent Migi from travelling further up into his brain, both beings retain their separate intellect and personality. As the duo encounter other Parasytes, they capitalize on their strange situation and gradually form a strong bond, working together to survive. This gives them an edge in battling other Parasytes who frequently attack the pair upon realization that Shinichi’s human brain is still intact. Shinichi feels compelled to fight other Parasytes, who devour humans as food, while enlisting Migi’s help. 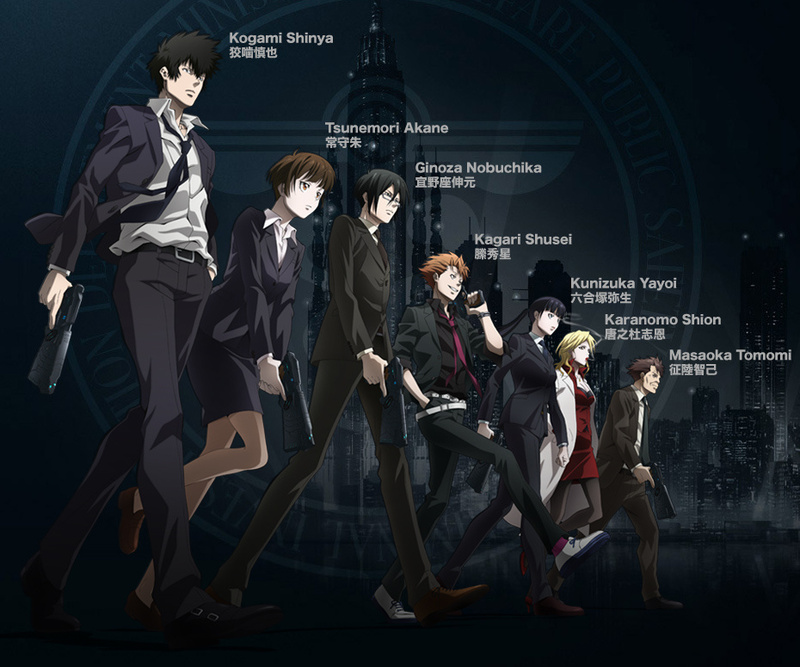 Psycho Pass 2 definitely is a must-watch if you watched the first season of Psycho Pass, if you didn’t watch Psycho Pass yet, go watch! 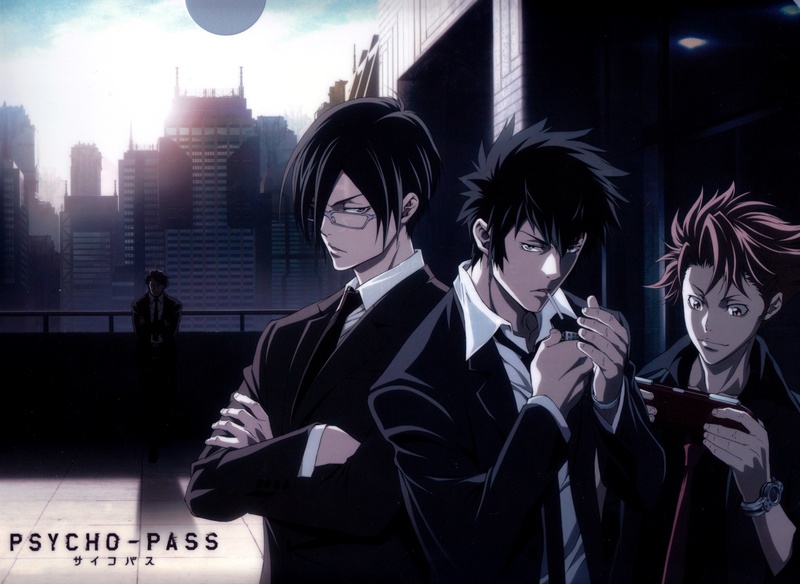 and prepare to Psycho Pass 2.